Warning! Today’s picture contains the corpse of a mole. I did my annual spring compost turning this weekend. 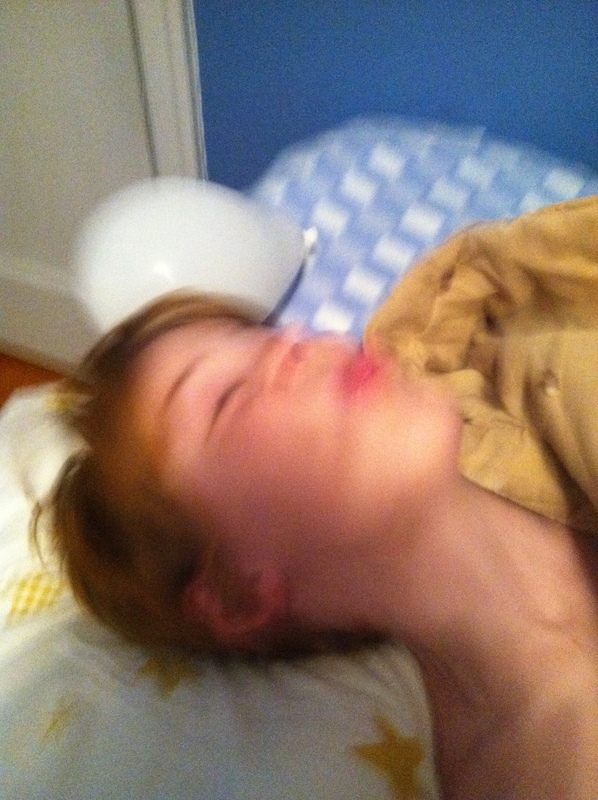 It’s a more intense version of what I do every few weeks in summer. 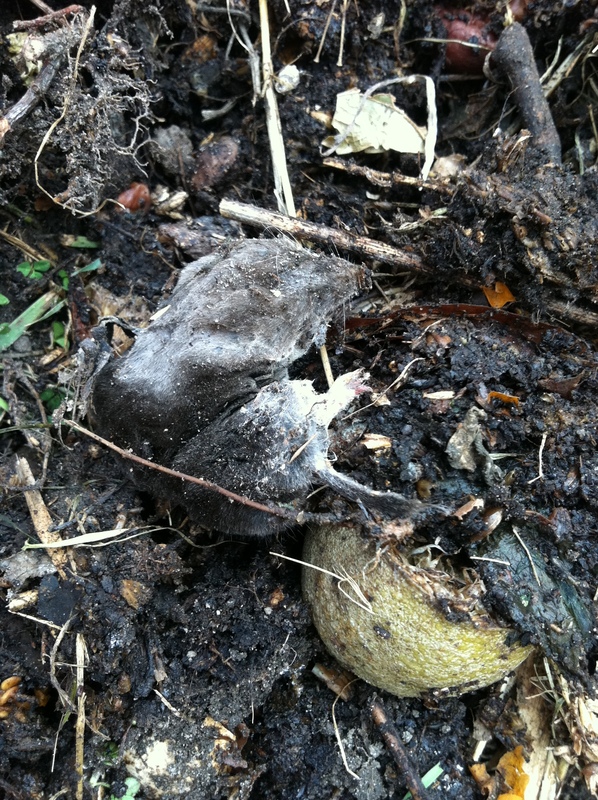 I pulled this clump of decomposing organic material out and gave an involuntary squeal of disgust. Surprisingly, the richly diverse insect population prompted only smiles. 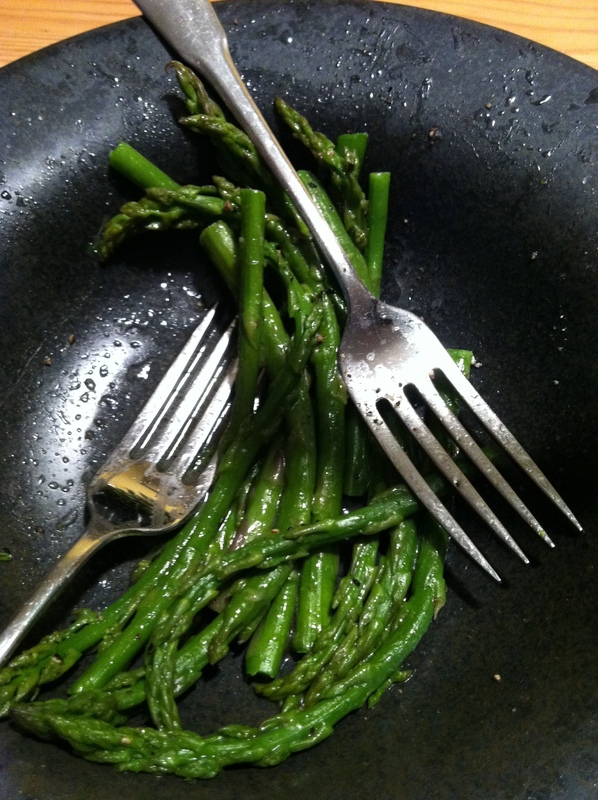 I can’t help but think of one of our favorite couples whenever I eat asparagus. They managed to incorporate it into every meal of their weekend long wedding celebration. . . thank you for the happy memories you crazy, asparagus loving, kids! 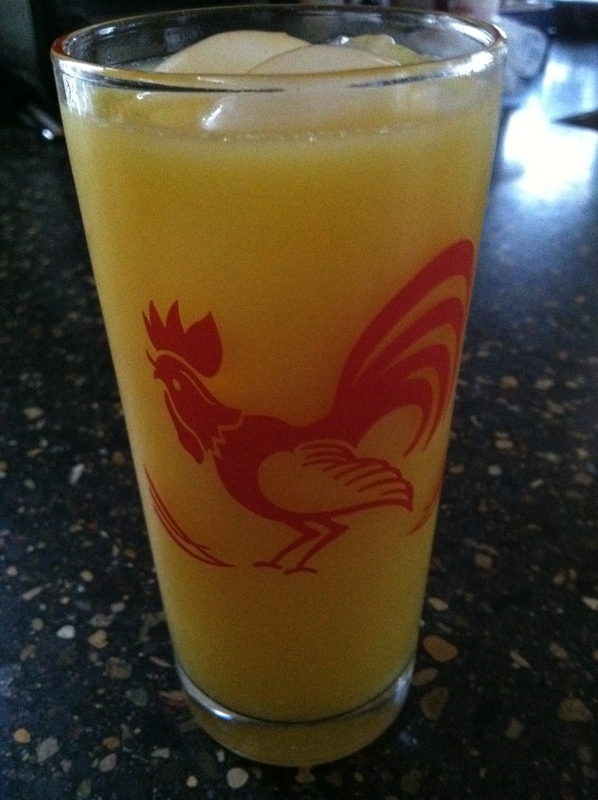 My grandma, pre Alzheimers, loved screwdrivers, and chickens-not real ones, because they’re mean- roosters in particular. I miss her, so tonight’s cocktail comprehensively provides me with happy memories of her. 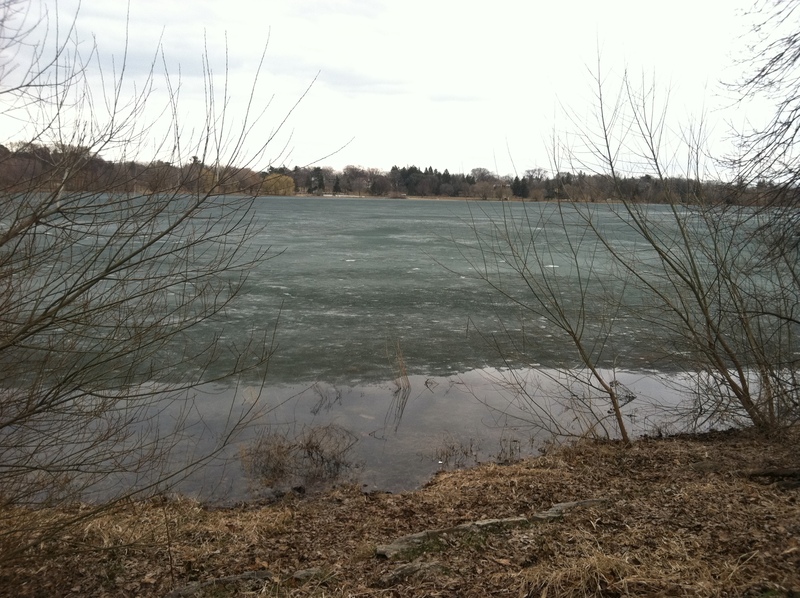 The ice is a beautiful blue-green in these last days before the lake turns over. Pretty enough for people of all walks of life to stand along it’s edge admiring it. The sky today was an unpredictable thing, one moment clear, the next overcast and dreary. 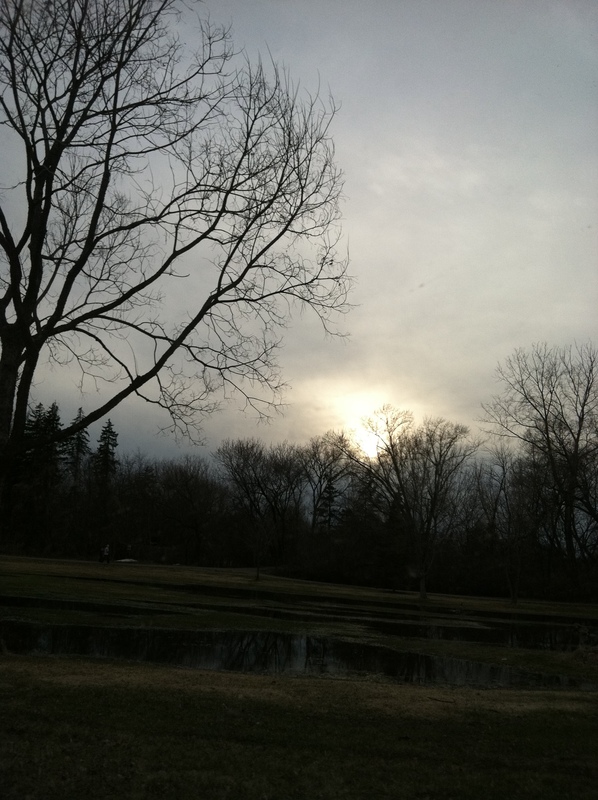 Ending the daylight hours with a fake looking sun straining through the cloud cover. Spring weather is here at last! 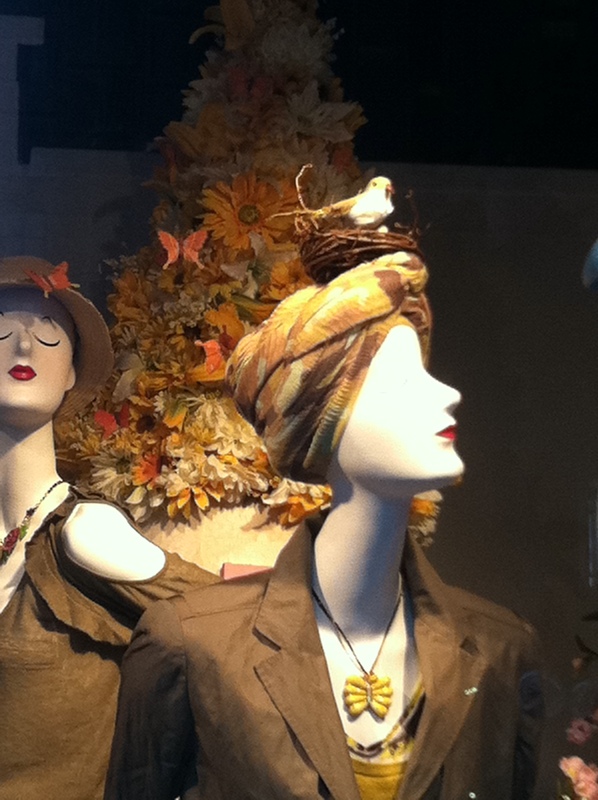 I sometimes wish that people actually walked around wearing the window display’s elaborate costumes. It would make walking down the mall so much more amusing!